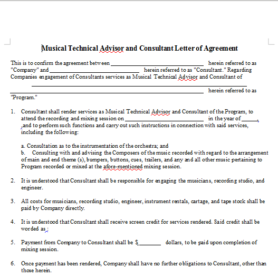 Description: This document sets forth the terms of an agreement between a recording artist and a record label where the record label agrees to sell and promote record(s) made by the artist. 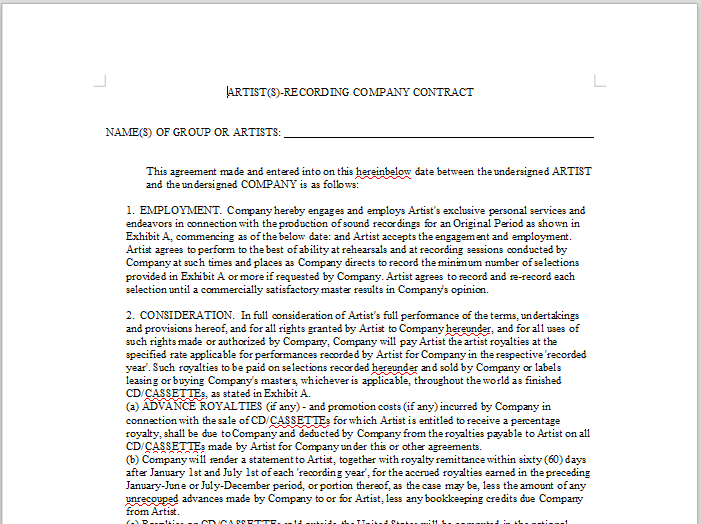 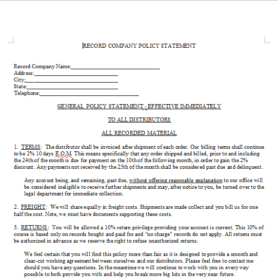 This document contains standard language, such as the royalties the record company agrees to pay to the artist, cost reimbursement, a copyright provision, and an optional AFRA clause. 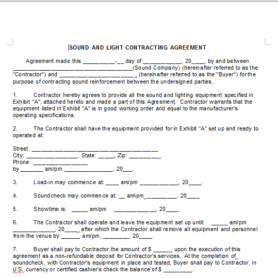 This document also provides opportunities for customization in order to fit the needs of the drafting parties.